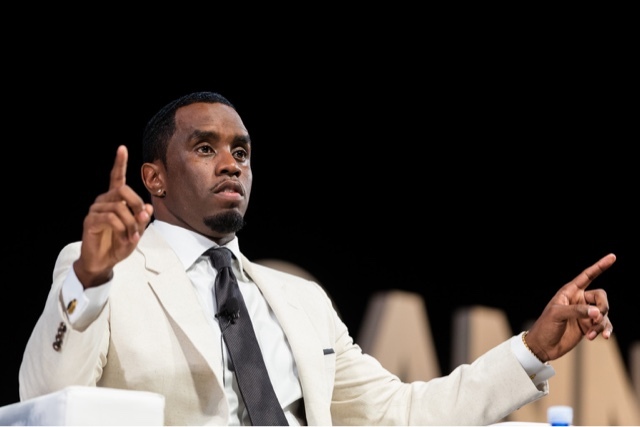 Sean "P. Diddy" Combs has been arrested for reportedly assaulting a UCLA football coach. According to reports, the rap mogul turned the athletic facility into fight night. 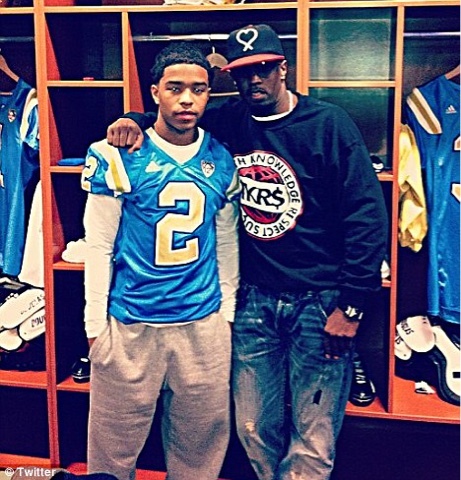 His son Justin Combs, plays defensive back for the team, and Diddy wasn't feeling how the coach was "riding his boy". "One source says an assistant coach was screaming at Justin on the field during a strength and conditioning session. We're told the coach "was riding Justin, screaming intensely at him." Diddy watched the whole thing from the sideline. At some point later, we're told Diddy confronted the coach in his office and grabbed him. Diddy was arrested for assault. Diddy is still in custody at campus jail."